Angling and Shooting play a “vital role” in the countryside. Shooting and angling have a vital role to play in providing a joined-up approach to the rural environment and economy, Shadow Environment Minister Huw Irranca-Davies told delegates at the Labour party conference in Manchester on Monday night. 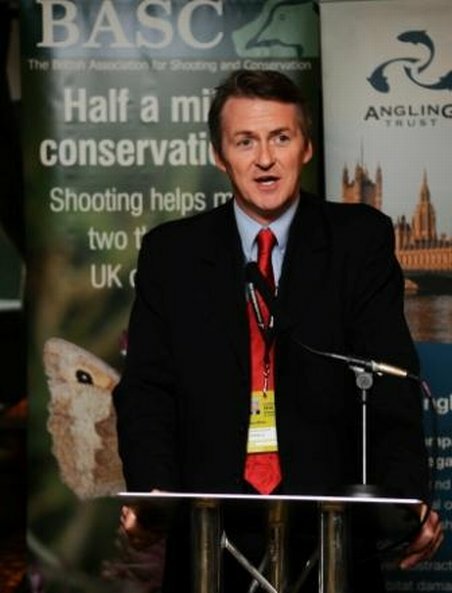 Mr Irranca-Davies was speaking at The Rural Reception organised by the British Association for Shooting and Conservation (BASC) and the Angling Trust. Angling and Shooting play a “vital role” in the countryside, Labour delegates told – The Angling Trust.